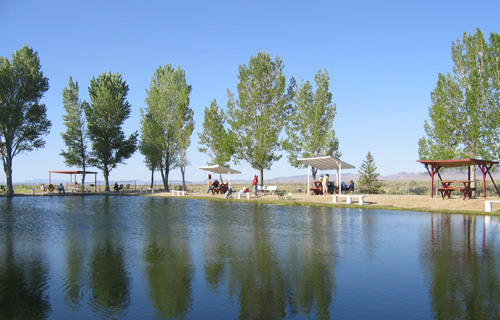 of the annual Tonopah Kids Fishing Derby. 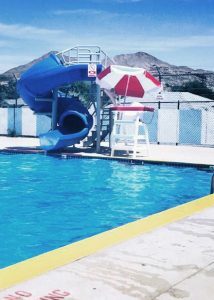 Located in Peavine Canyon, on the southeastern side of the Toiyabe Mountain Range. 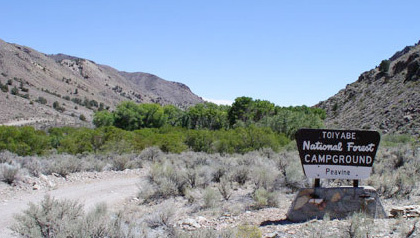 The Tonopah Ranger District is the largest ranger district in the lower 48 states. 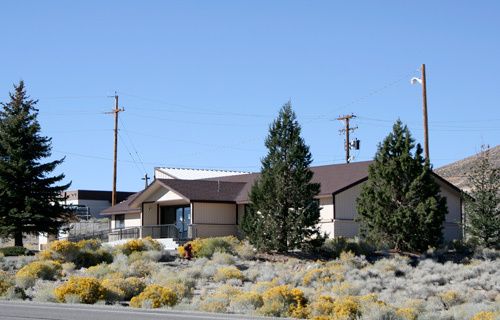 The district encompasses 1.12 million acres on the Humboldt-Toiyabe National Forest. 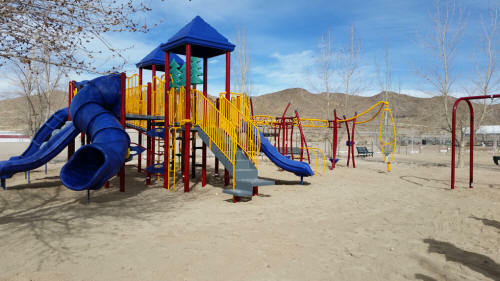 Learn more about the surrounding wilderness areas by contacting the Tonopah Ranger District. Jim Butler Park, Harvey Park, Liberty Park, Pocket Park, etc. are free to use, however, an application is required to be completed for parties, picnics, functions, etc. Please contact the Convention Center at 775-482-3558 for more information, and availability. 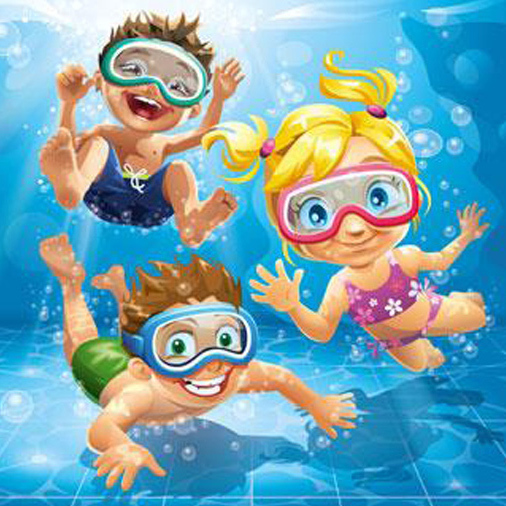 Pay for pool rental, pool passes and corral rental online. 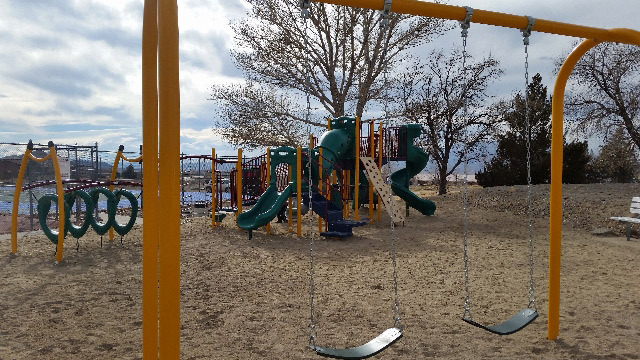 Park amenities: Ball park, Playground, 2 tennis courts, Skateboarding park. Located on Black Mountain Court.